Cyber fraud is a huge threat to our economy. It is estimated that this type of crime will result in losses of more than $ 2 billion globally in 2019 alone. The National Cyber Security Alliance investigated and found that identity theft is one of the main security concerns in North America. Below are the top six tips that consumers and businesses can follow to prevent cyberattacks from affecting them. 1 – Make a backup of your data. Having regular copies of all your personal and business information can prove to be a life-saver when/if disaster strikes. Ask about IronOak’s remote backup solution and never again worry about backing up your data. IronOak IT stands with any Canadian business that has been affected by Cybercrime. We’ll continue to defend and protect our client’s personal and business data and encourage all Canadian IT firms to raise awareness through Fraud Prevention Month in 2019 and in the future. 2 – Keep your software updated. Installing software updates for your devices and programs is essential. Always install the latest security updates for your devices and allow automatic updates for your operating system. Preferably use web browsers such as Chrome or Firefox that receive frequent and automatic security updates. 3 – Be on the lookout for phishing scams. Be aware of suspicious emails and phone calls. 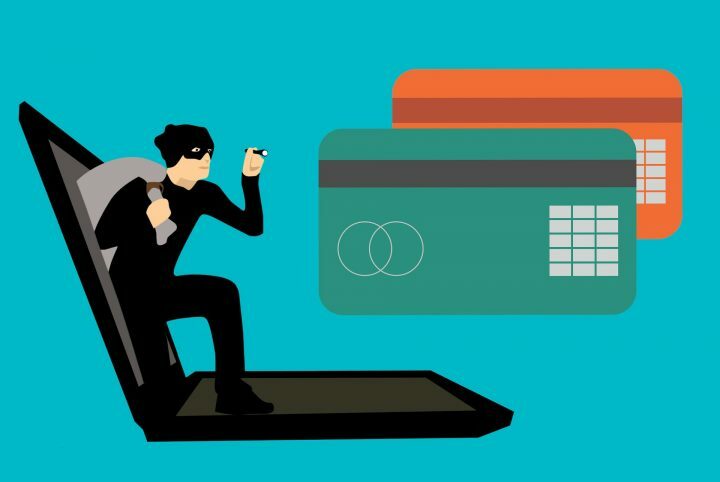 Cybercriminals will try to trick you and your employees into disclosing information such as passwords, banking information or company credit card information. 4 – Exercise good password management. Passwords that are 20 characters long, or 10 at least, are strongly recommended. Use a combination of upper and lower case, numbers and special characters (plus, minus, star, etc). ; Don’t use the exact same password for multiple sites. Don’t share your passwords with outside parties. If you write them down – lock that paper up, seriously. Change your passwords frequently, at least every 6 months. Using a commercial password manager, like KeePass or LastPass, makes it easier to use strong passwords to access your favorite websites/programs. 5 – Watch where you click. Don’t be quick to trust unknown websites or download just any software. Many professional looking sites and software come bundled with malware that is made just to compromise your computer. 6 – Install antivirus protection. Make sure all your computer systems have a known and reliable antivirus program. IronOak IT offers its own antivirus solution to ensure your business computers are always protected against the latest threats.